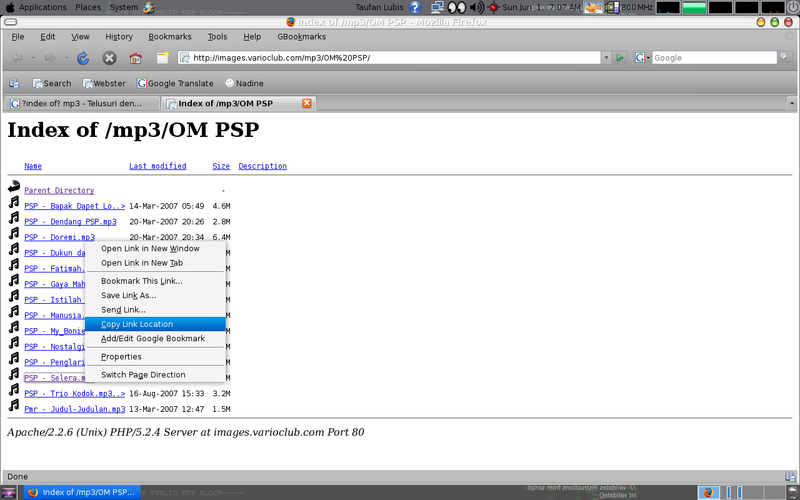 In this sample, I choose “Index of/mp3/OM PSP. So, I click the link. Then I choose a mp3 file, move the cursor on it and click my right mouse button to bring out a short cut menu. Run Gwget, click New and paste the link. Click OK and the downloading process begin. they also seek ways to do the same for their eyelashes. available in terms of eyelash cosmetics. producing a post or elaborating on a few of the subjects you write concerning here.